Did you know that by not cleaning out your chimney regularly you are risking your health? 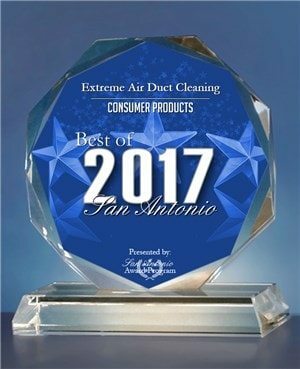 This is due to the fact that dust and creosote build up on the inside of your chimney which in turn can lead to everything from bad smell to smoke going the wrong way or even chimney fires. 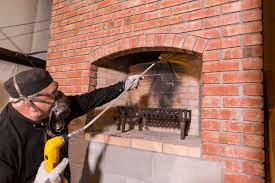 However cleaning out a chimney is typically done quick and is something that we do a lot of at Extreme Air Ducts Cleaning and Restoration Services. We are involved in a wide variety of cleaning services ranging from carpet cleaning to cleaning vents and chimneys Our technicians are professional and have plenty of experience which ensures that you get the optimal services that your specific situation requires. 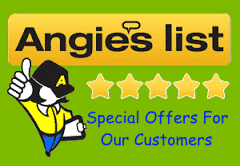 If you have any questions or concerns about your chimney or fireplace feel free to ask our technicians while they’re on site as they are happy to help out! once every few years to ensure that you are able to safely use your fireplace should the occasion arise. 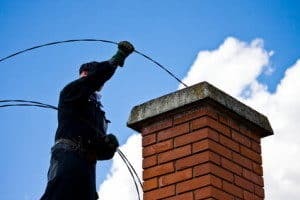 A dirty chimney can lead to a variety of unpleasant things such as smoke that flows out through the fireplace rather than up the chimney or cause the chimney cap to corrode, this could cause debris from outside to go straight through the chimney to your fireplace. 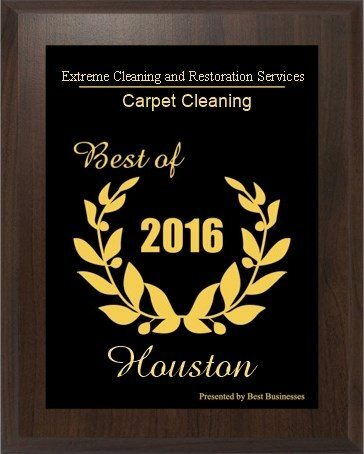 Hire a chimney sweep in Houston from Extreme Air Duct Cleaning And Restoration Services to ensure your chimney won’t cause any issues. When you burn a fire in your fireplace or wood stove, the byproducts of burning wood flowing up through the chimney eventually leads to a creosote buildup, this buildup is what can cause chimney fires or a chimney obstruction. Creosote can come in plenty of different types as it can appear as soot on the inside of the chimney, big flakes that coat the inside or a thick tar. If creosote gets to build up long enough you may have to install a new chimney liner which can be quite a pricey affair. 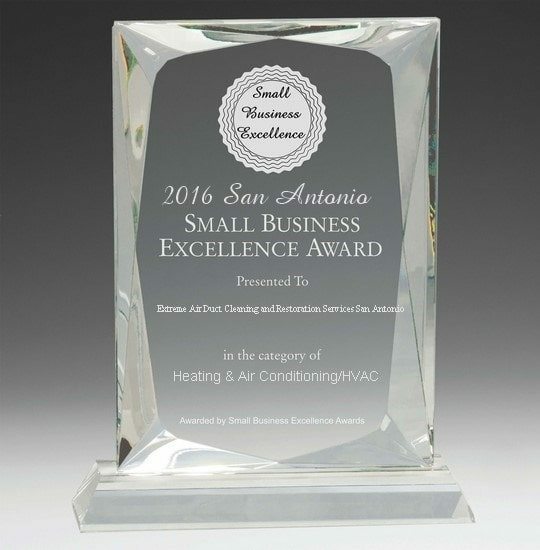 Chimney sweeping is typically performed by using a square brush with plastic or metal bristles, however the specific tool may vary depending on the material and shape of your chimney. We begin by ensuring that the area surrounding the fireplace is covered up to avoid getting it dirty, then we get to work. 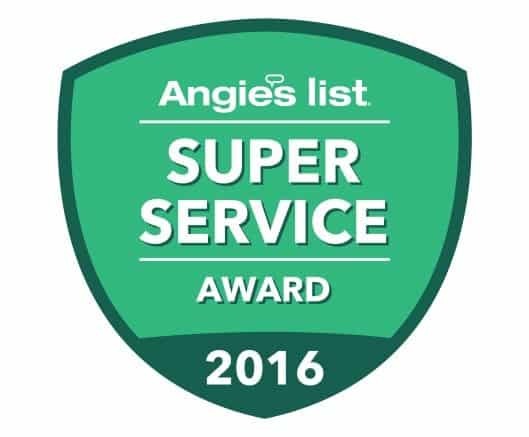 Depending on the specifics our technicians may start from the flue and continue upwards, or start on the roof and work their way down. After scraping and sweeping all the coatings and buildup on the inside of the chimney so that it falls down to the bottom, our technicians vacuum it all up and then the process is done. When it comes to preparing for our visit, the only thing you need to do is ensure that we have easy access to your fireplace. So if for example there are furniture blocking the fireplace it can be a good idea to move that beforehand to ensure a quick visit.